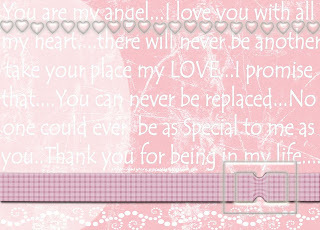 BusyScrappin: Freebie Desktop..Love Always is the title..
LOVE to continue to do so...but I will need your help k? Hi Leaona, going to your store now. I love your sweet honesty and totally understood what you wrote. I have linked your site on my blog.